Your membership in MHALC helps us to fulfill our mission to promote and continually reinforce mental health and wellness through education, prevention and advocacy. There is NO health without mental health and your contribution supports prevention, education and advocacy. Please click on DONATE button below to give your tax deductible gift. We are grateful for your support! See what you can accomplish with your donation! $25.00 will support one hour of Bridges Out of Poverty program’s Getting Ahead classes, teaching a group how to rise out of poverty. $50.00 will provide resources for our team members to better meet the needs of people using MHALC support groups. $100.00 will support a classroom of students in Suicide Prevention. $200.00 will provide an hour a day for a week of middle school literacy or math education at MHALC’s YES Club after school program..
Any amount will help MHLAC to help those in Licking County with a mental illness get the resources they need to recover. See who else is helping us out! 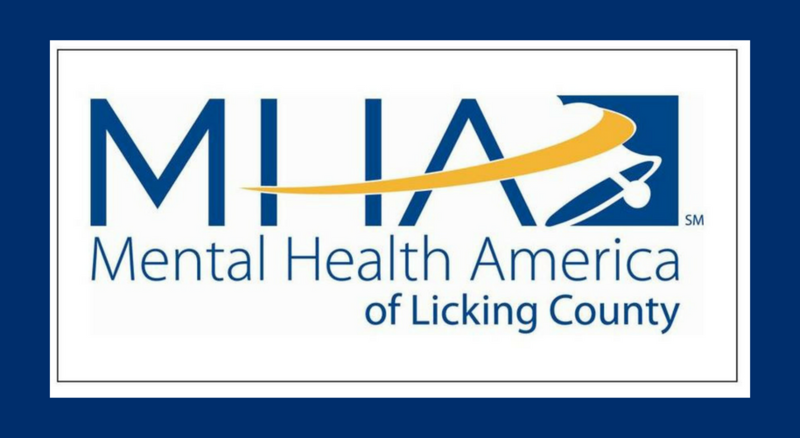 If you would like to volunteer for Mental Health America of Licking County, please call us by phone at (740) 522-1341 or by email at mhalc@alink.com.